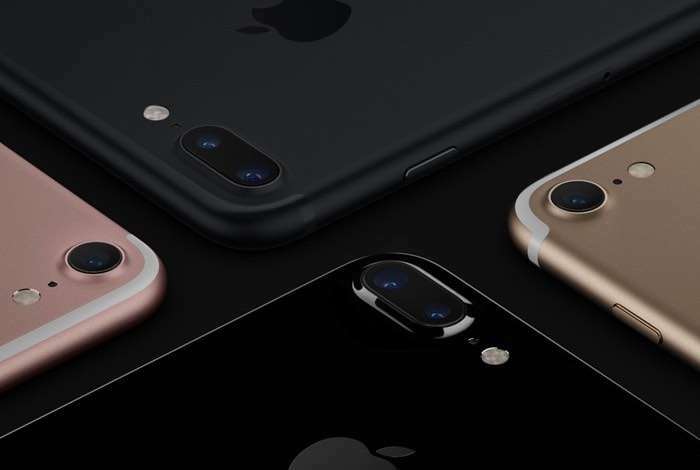 One of the main features on Apple’s iPhone 7 Plus is the cameras portrait mode and Apple has now released a new video showing off the feature. In the video below we see people in a barber shop getting their haircut and then a photo of their new hair style is taken with the iPhone 7 Plus and Apple’s portrait mode. The iPhone 7 Plus has been a popular handset for Apple and the handsets camera and its portratit mode have been popular with iPhone users.